view it in 3D video and share it. 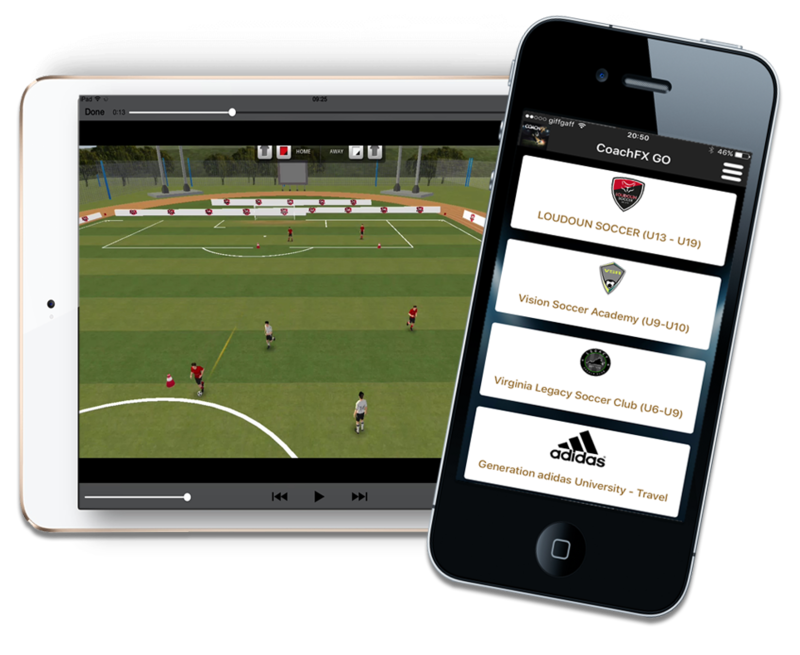 it unleashes your content allowing coaches to view it on-the-go. 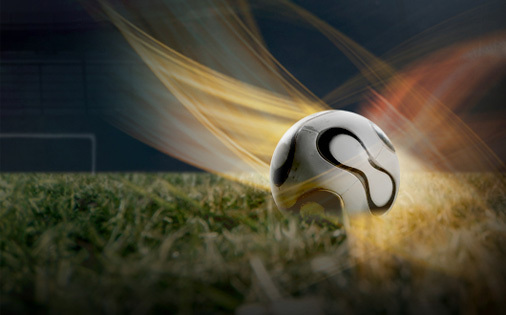 CoachFX Go is the latest development in the CoachFX family of products designed to makes club coaching easier. 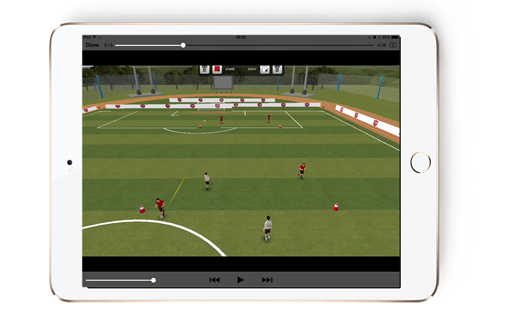 CoachFX Go is an app that allows coaches to access curriculum quickly, view it in 3D video and share it. 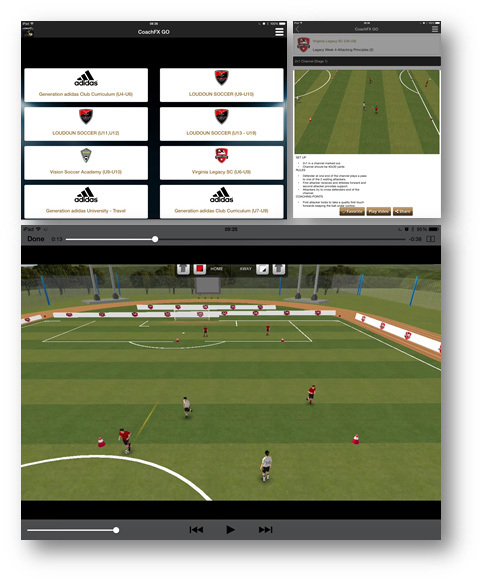 Designed primarily to host club curriculum it unleashes your content allowing coaches to view it on-the go. Easy to use user interface gets you to your content quicker than ever. Share your favourites with your community. Subscribe through your apple account to additional content. View all drills in illustration and 3D video. Mark content as favourites for easy search. Access using your CoachFXLive credentials. CoachFX GO App - the ultimate free to download coaching app loaded with drills. Ready to use with instant access to content. 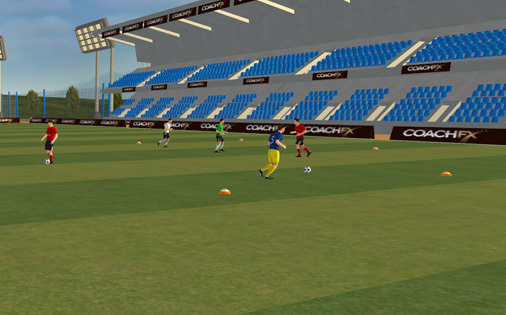 CoachFX Live - a full service website where thousands of users create and share 3D coaching drills. CoachFX Pro - our 2D download software solution for those who want to create basic animations and illustrations.